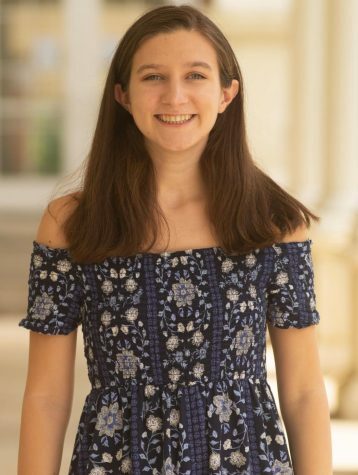 Sam, a senior at Milton, is very excited to spend her second year on The Eagle Edition as the Co-Editor-in-Chief! She is also involved in NHS, NEHS, Lit Mag and Interact (co-president) at Milton. In her spare time, she enjoys community service, Parks and Rec and music like singing or the ukulele! When she leaves high school, Sam wishes to study communications, writing or education. She also encourages you to follow The Eagle Edition on Twitter @EditionEagle.